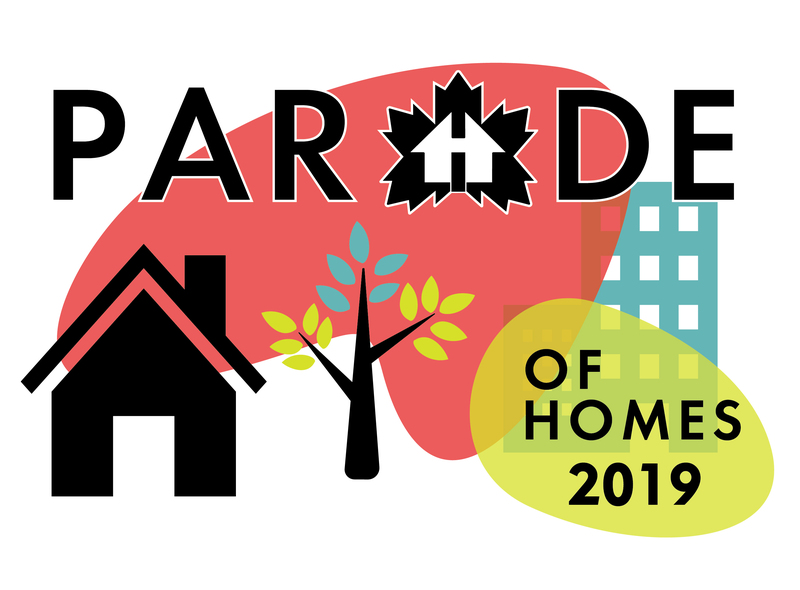 The first bi-annual Parade of Homes will be taking place April 1-30, 2019. This parade will feature homes from all around Regina and surrounding areas and will include homes for sale and some for rent. Come walk thru these amazing homes, gather ideas and explore the possibility of your family living in a new, modern efficient and beautiful home. Download our App today and register for chances to win prizes on top of it all!